Sunatya is founded with our passion for Indian Classical Dances and we would love to spread that love to more and more people. At Sunatya, we do not only teach dance, we seek to create a dance community where we can share our passion, styles, techniques and knowledge. Come, join Sunatya to unravel your creative senses and experience a freedom for mind, body and soul. 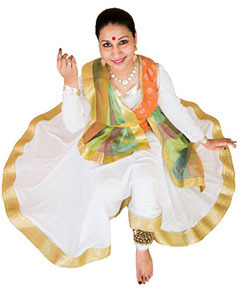 Sunatya offers classes & workshops on various Indian Classical Dance forms like Kathak and Bharathanatyam. 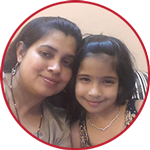 Our classes timings are set in such way to accommodate schedules for both children and adults. Venue : Sunatya Academy of Performing Arts.